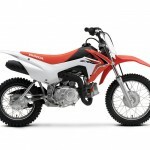 Honda introduced its 2013 CRF off-road model lineup featuring a new CRF450R motocross bike and a new entry-level CRF110F trail bike. The 2013 Honda CRF450R was developed from Honda’s factory racebikes in the Japanese Motocross Championship, along with input from its European and AMA factory squads and racing legend Jeremy McGrath. 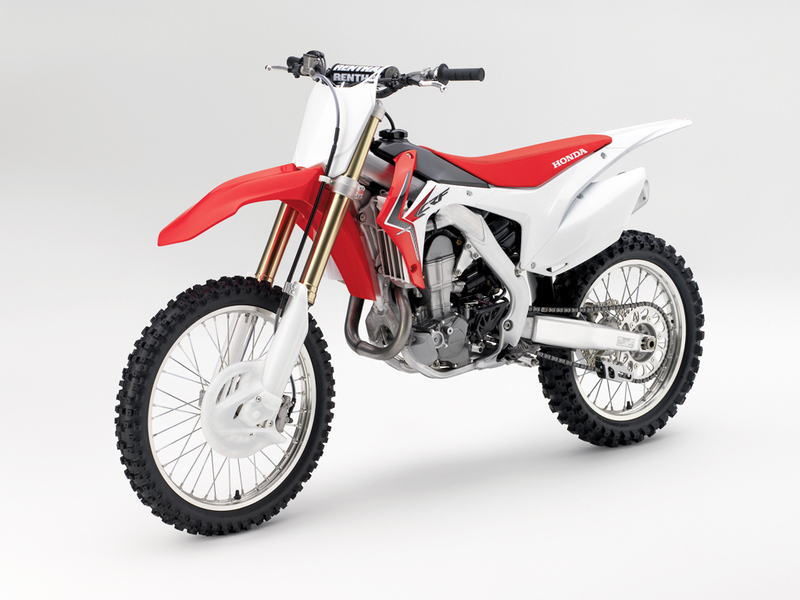 The 2013 model features new Kayaba pneumatic front forks, just like Kawasaki’s competing KX450F. 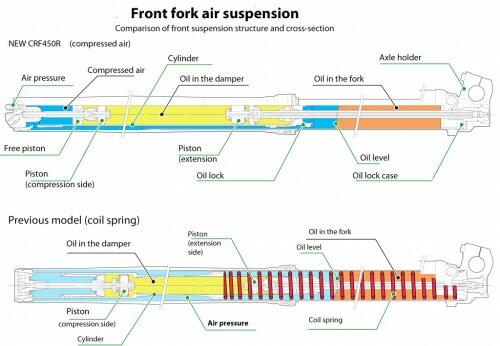 According to Honda, the air-sprung forks are 1.76 pounds lighter than forks with coil springs with less frictional losses. 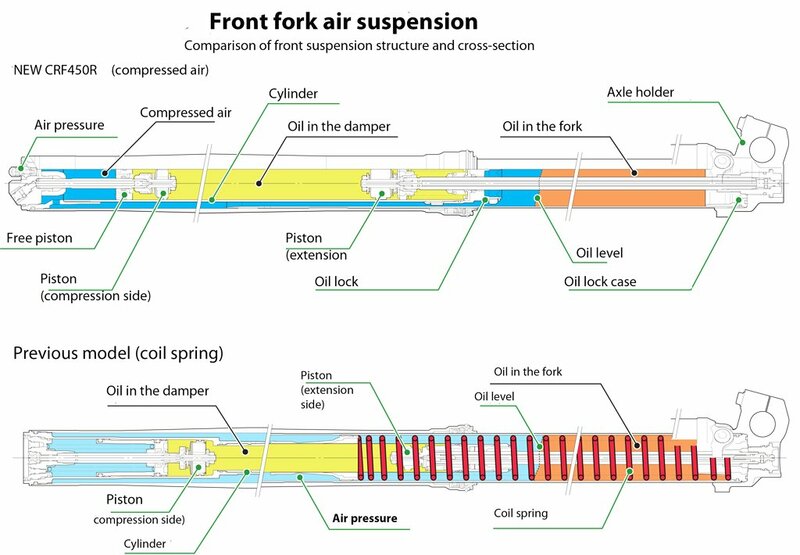 Preload adjustments are made by changing the air pressure. The standard pressure level of 33psi while the pressure can be adjusted from 32psi to 36psi. 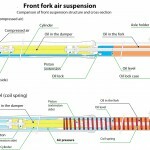 The fork is also compression and rebounding damping adjustable. 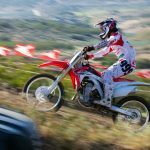 Removing air pressure also helps lower the front end without risking damage to fork seals, making it easier to transport the CRF450R. 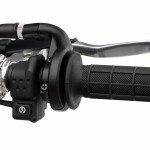 The rear suspension is comprised of a fully-adjustable monoshock with revised rebound and compression rates. 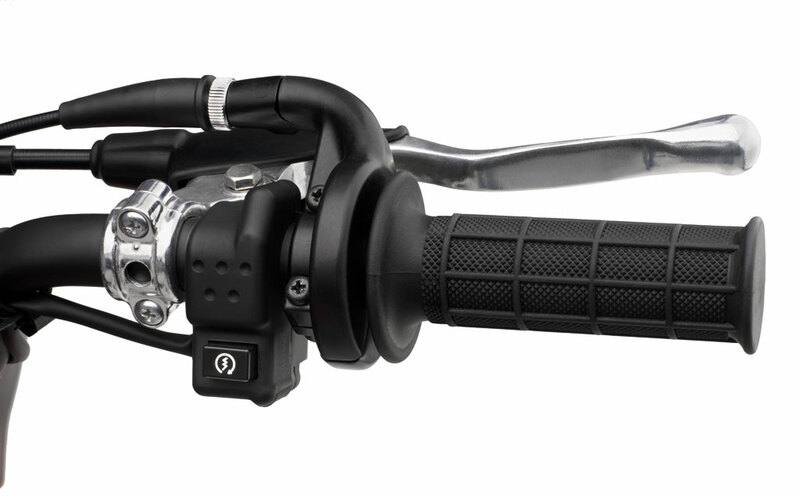 The KYB monoshock is smaller than that found on the 2012 model, and is mounted lower in the frame. The CRF450R also gets a new aluminum twin-beam frame designed for mass centralization and a lower center of gravity. 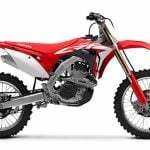 The aluminum springarm is also new, with Honda claiming improved rigidity to improve corner exit traction and reduce deflection in ruts. 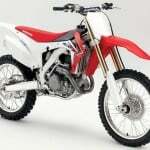 The 450 engine has been revised to improve gas flow through the cylinder head. 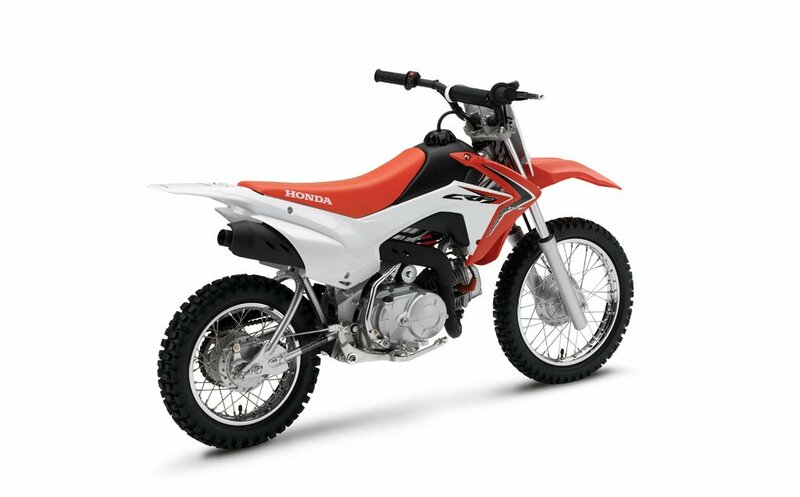 Honda claims a 10% improvement in low-end torque with improved mid-range power. 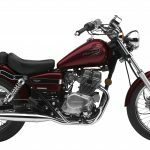 Honda also revised the clutch and five-speed transmission for the updated torque curve. 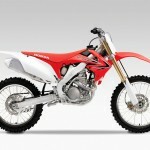 Honda claims a curb weight of 238 pounds for the 2013 CRF450R, compared to 242.7 pounds for the 2012 model. 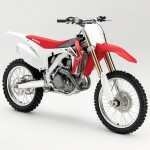 Pricing for the 2013 Honda CRF450R is yet to be determined, but the updated motocrosser should be available in dealerships by September. 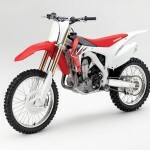 The Honda CRF250R has also been updated for 2013. The fuel injection settings have been recalibrated to improve low- and midrange performance. 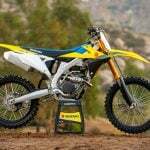 The fork has a new, stiffer spring while the rear shock has new internal components and damping rates. 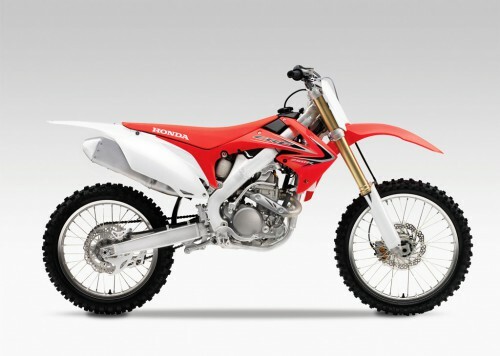 The 2013 Honda CRF250R will be available in showrooms in August. 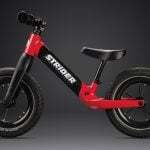 Pricing is yet to be announced. 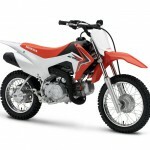 The 2013 Honda CRF110F is a new entry-level off-road model replacing the CRF70F. 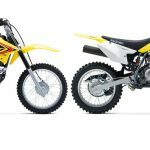 It offers a larger engine than the CRF100F but is designed for less experienced riders with a lower seat, less weight, and an automatic clutch. 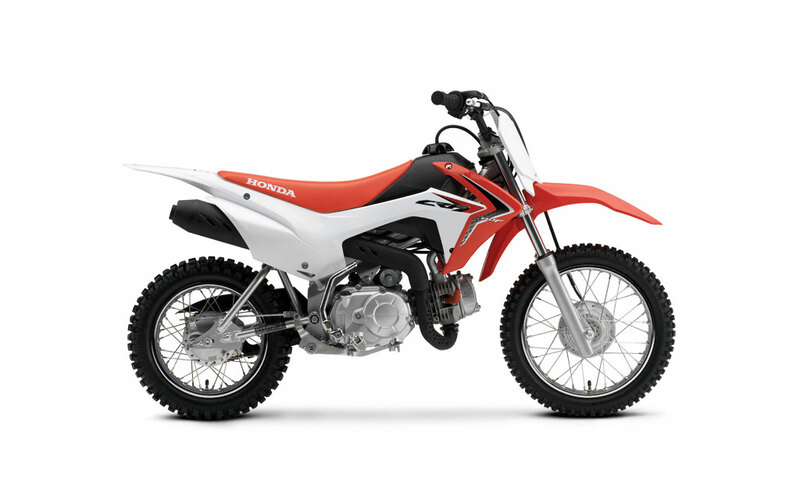 According to Honda, the CRF110F is designed for 8-11 year-olds, from four-feet to four-feet nine inches in height and weighing between 66 pounds to 110 pounds. 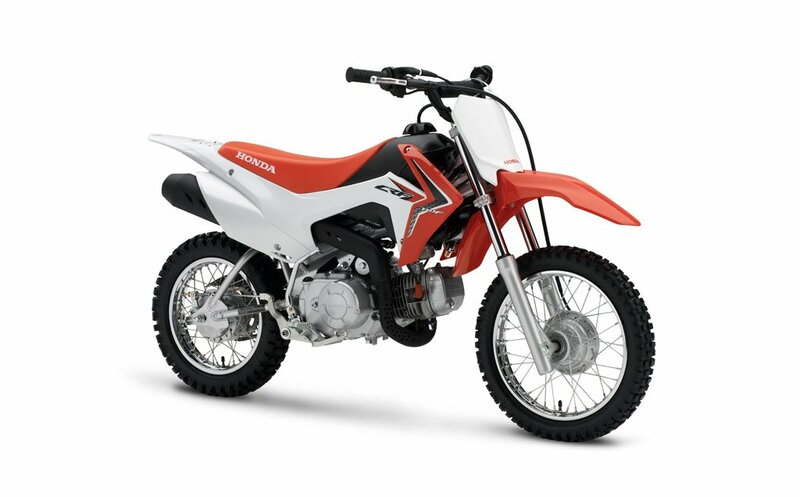 Honda has also equipped the CRF110F with an adjustable throttle limited so parents can control how fast their child can go. 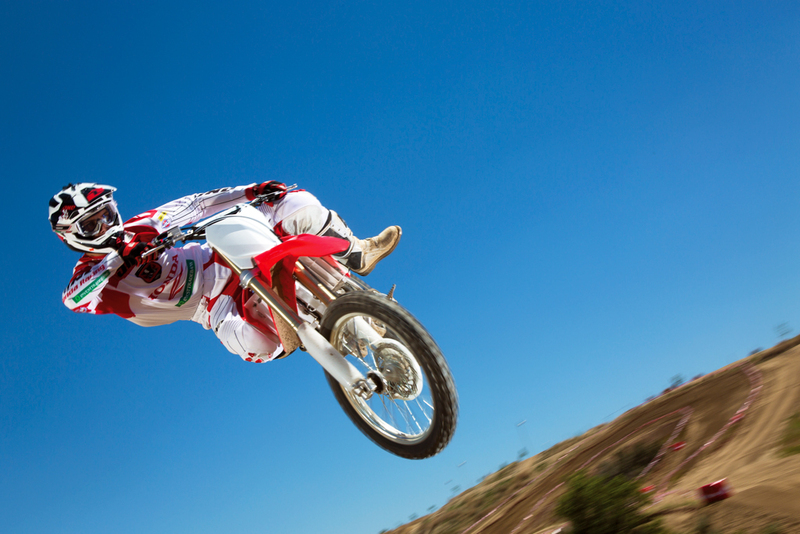 By turning a screw, parents can regulate the maximum throttle output to adjust the CRF110F to the rider’s skill level. The CRF110F features a low 26.3-inch seat height, electronic start and claims a curb weight of 163 pounds. 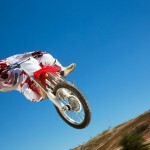 According to Honda, the air-cooled 109cc engine produces 7.2 hp and 6.5 ft-lb., compared to the 4.8 hp and 3.7 ft-lb. 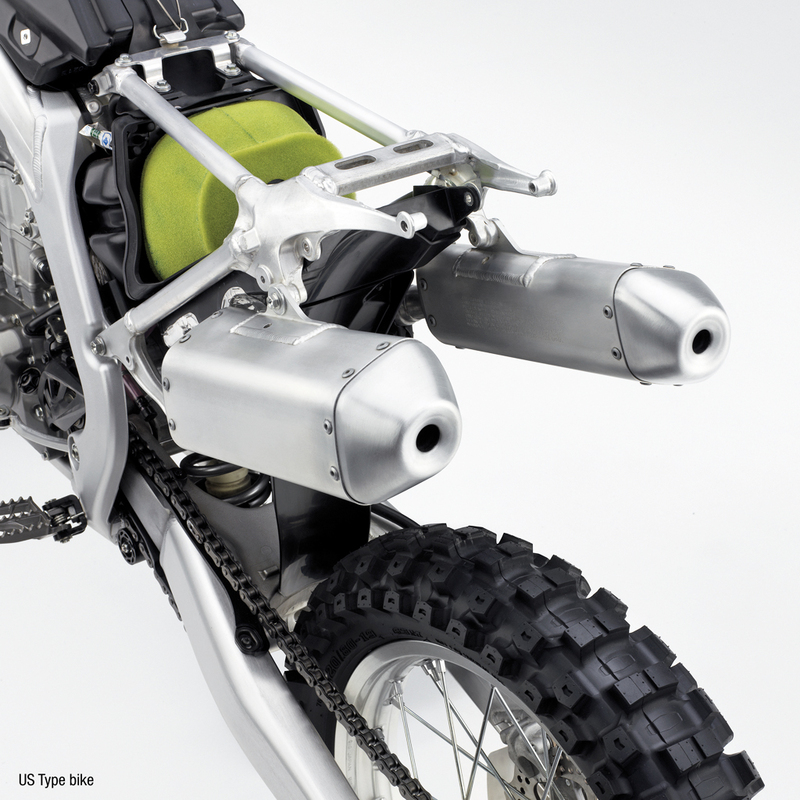 produced by the outgoing CRF70F’s engine. 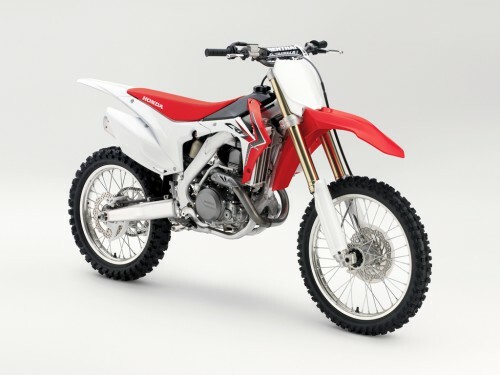 The CRF110F is equipped with a four-speed transmission and an automatic twin clutch system – one for starting and the other for gear shifting. 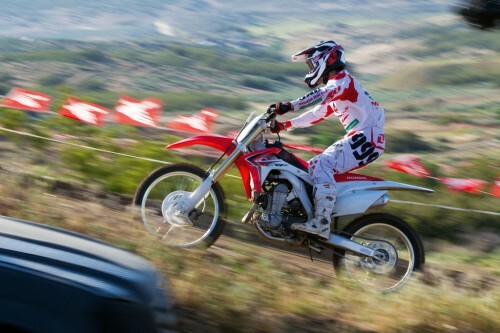 Pricing has not been determined but the 2013 Honda CRF110F will be available in showrooms in the fall. 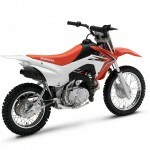 Also available from the 2013 lineup are the Honda CRF150R/RB for younger racers and the CRF50F, CRF80F, CRF100F, CRF150F and CRF230F trail bikes.